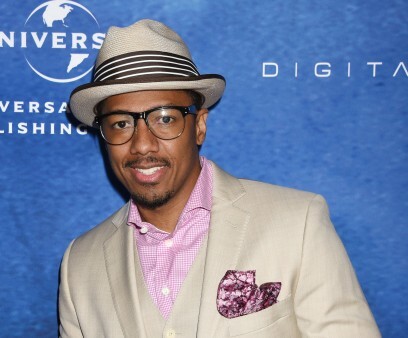 Nick Cannon is among the 1.5 million Americans living with lupus. The findings support previous research linking viral liver disease to autoimmune issues. There are plenty of promising findings for those who suffer from this autoimmune disease. Entertainer and TV personality Nick Cannon announced in 2012 that he has lupus. 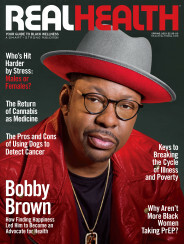 When Toni Braxton learned she had lupus, she listened to advice to keep her condition hidden. Now she has no regrets about going public. 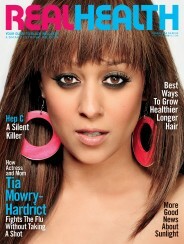 Yes, both a nutritious diet and growth-encouraging hair care practices are essential for maintaining healthy locks.